Hospice of the Midwest provides exceptional in-home hospice care to the central Iowa area, allowing patients to experience the final stages of life in a familiar and secure environment. We provide a full spectrum of hospice services specifically tailored to meet the individual needs and preferences of our patients and their families. Our professional staff members are experienced and compassionate individuals who work hard to deliver thoughtful and respectful end-of-life care that emphasizes living as fully and comfortably as possible. Helping our patients cherish every day. 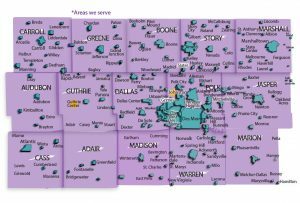 Iowa Counties Served: Polk, Dallas, Guthrie, Jasper, Boone, Story, Greene, Marshall and Warren. 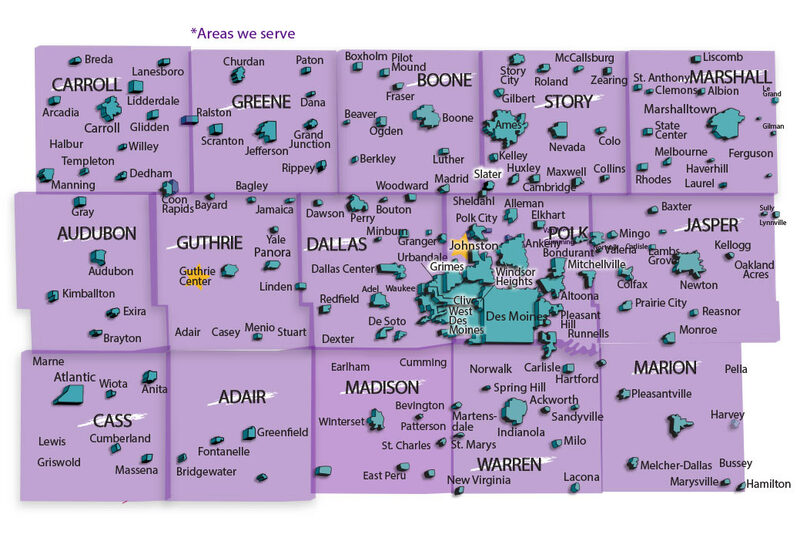 Iowa Counties Served: Carroll, Audubon, Cass, Greene, Guthrie, Dallas, and Adair.